As a result of subscribing to the British Briard Club, you will be entitled to receive 3 Double Dew Claw Magazines per year (which are packed full of descriptive information from articles from current Members to Health matters) and, when a Member, we shall be happy to print any item, light-hearted or serious, that you may wish to submit. We also organise, and hope you will participate in, events in different parts of the country including our own three shows where many cups and trophies are on offer to Members. Exclusive discounted rates on entry fees to any of our Club shows. We also run a Fun Weekend in conjunction with our Summer Open Show, which you are all welcome to attend, along with any of your friends that perhaps are not Members, but would still like to join in the fun. Struggling to think of a Christmas/Birthday/Easter present for someone who has an interest in Briards? Then look no further, you could always gift a year’s subscription to your friends or anyone who has an interest in our breed. The Officers and Committee are only too pleased to offer any assistance to Members that may be required. 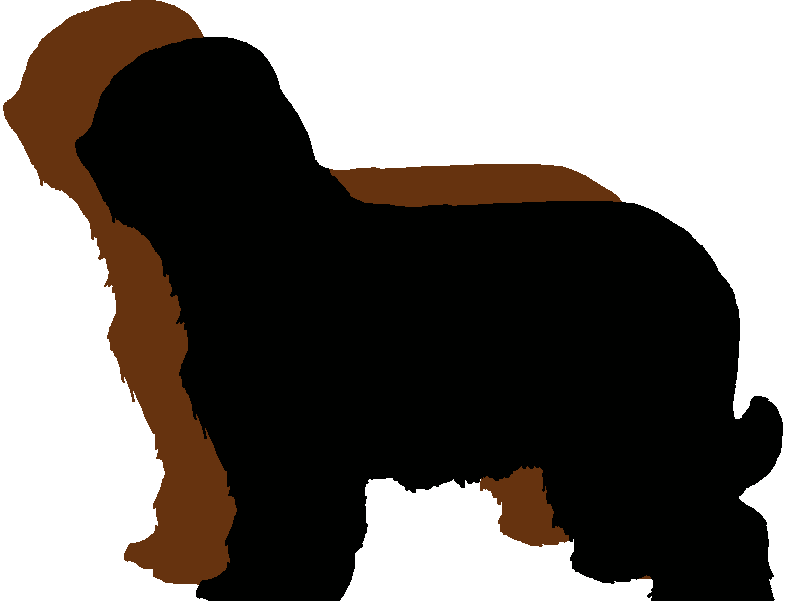 If you wish to become a member of the British Briard Club, please download and complete the Membership Application form. Upon completion of the form, this should be mailed to the address attached. Please make sure you have read and saved a copy of the Rules for the British Briard Club - available below.